The MCRP Program cultivates talent, leadership, innovation and action-oriented research in the place making education of civic minded and diverse students. We provide an applied, comprehensive, professional planning education with, community, regional, and global awareness. We prepare planners to develop communities and regions that are socially, ecologically and economically sustainable. 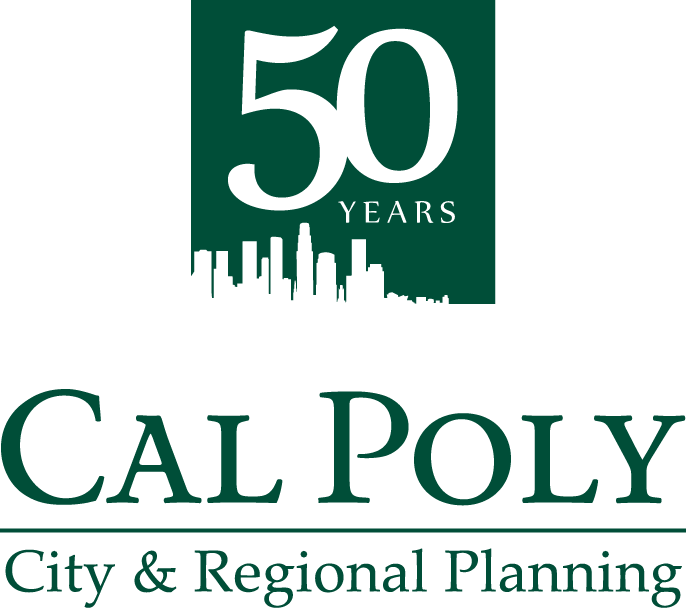 The Master of City & Regional Planning degree (MCRP) is an applied, comprehensive, and professionally-based program. It is open to students with high standards of academic achievement who wish to pursue careers in city and regional planning. It is structured to prepare graduates to function in a general context of city planning. The core courses cover planning theory, methods, law, and formulation and implementation of plans and policies. In addition, skill building in all aspects of planning communications (visual, verbal, written) is stressed. The City & Regional Planning Department jointly offers the MCRP degree with the Master of Science in Engineering with a specialization in transportation planning. The MCRP program is structured to meet the needs of those who have earned baccalaureate degrees in a variety of disciplines including, but not limited to, environmental studies, economics, business, geography, architecture, landscape architecture, civil engineering, political science, environmental or urban studies, natural resources management, and ecology. The program is six quarters (two years) in duration and consists of 72 approved units (not including courses necessary to compensate for deficiencies). Because of the sequencing of courses, students admitted to the program are generally expected to begin their studies in the fall quarter. Students with prerequisite coursework deficiencies and those with backgrounds allowing waivers of first-year core courses may be admitted in other quarters. The degree culminates in a thesis (CRP 599), professional project (CRP 596), or a community planning studio (CRP 556). Students have an opportunity to develop a close working relationship with the planning faculty. Self-directed study, tailored to the student's interests and needs, is also encouraged. Prerequisites: Students entering the MCRP program are required to have a basic working knowledge of word processing, spreadsheets and presentation software. Have earned a bachelor's degree from an accredited university or college. Demonstrated academic excellence by earning at least a 3.0 (out of 4.0) grade point average in the last 90 quarter (60 semester) units of undergraduate work and by earning qualifying scores on the Graduate Record Examination (GRE), which is now a university requirement. Applicants who earned a Cal Poly bachelor’s degree within the last seven years will be granted an exemption from the GRE requirement. Please keep in mind that internal applicants (applicants with a Cal Poly undergraduate degree within the last seven years) with a GPA of 2.5 or lower will be required to take the GRE and demonstrate results that are at the 50-percentile or higher (Quant, Verbal & Writing) to be considered for admission. Show evidence of motivation, maturity, work ethic, academic excellence, and intellectual ability through references (3 letters required), work experience, and other life experiences. Submit a representative 5-10 page example of a self-authored paper or project to demonstrate writing ability. Demonstrate understanding of, and areas of interest in, city and regional planning from the perspective of their career and educational objectives, through the statement of purpose. Applicants lacking prerequisites or other background requirements for classified standing requirements may be admitted on a conditionally classified basis, depending on the results of an individual analysis of their applications. Fall 2019: The application period will open October 1, 2018 for the Masters of City and Regional Planning (MCRP) program. Application period closes April 1, 2019. Initial review of applications and all additional required documents will begin on January 22, 2019. The admissions committee will consider applications submitted after that date on a rolling basis, no later than May 1, 2019. These dates apply to both Domestic and International applicants. Winter 2020: The application period will open (date TBA) for the Masters of City and Regional Planning (MCRP) program. To apply to our MCRP Program go to https://www2.calstate.edu/apply. For additional information and clarification, see Janet in the CRP office (05-313) for administrative issues and Prof. Kelly Main (21-116B), the MCRP Program Coordinator, for advising and program issues.